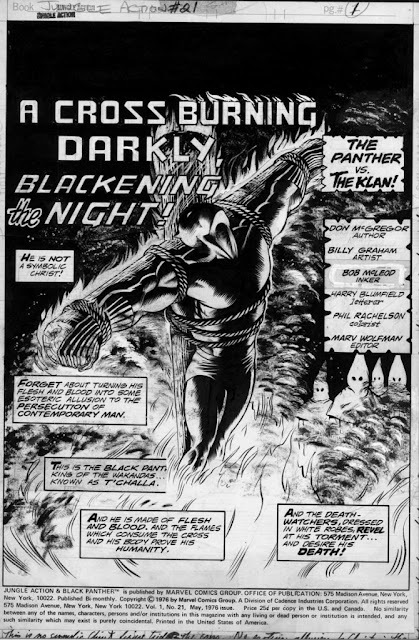 Don McGregor‘s elderly mother and other family medical emergencies have forced this fine man and fierce writer of the Black Panther, Killraven, and Detectives Inc., to put his personal collection of art (from stories he wrote) on the selling block. I will be representing Don McGregor’s personal collection of artwork–original pages from stories that he wrote for Marvel. I am not taking a commission from Don. All monies will go directly from you to him and he will ship directly to you; I am just sitting in the middle because Don is a wonderful and kind man who has never been about money (imagine that) and I don’t want him to get a dime less than he deserves or might otherwise get. No, seriously. 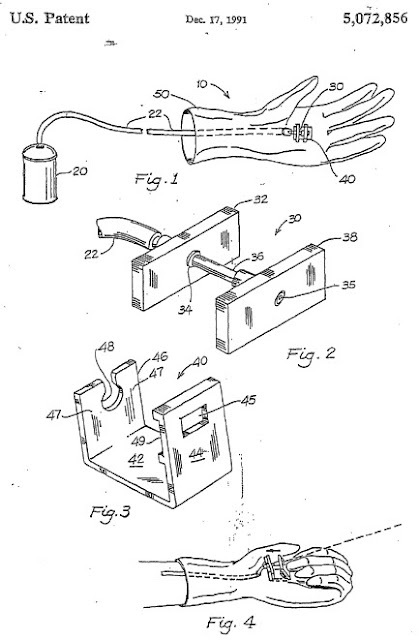 Straight from the U.S. Patent Office to this blog to your eyes, here's the plans and instructions on how to build Spider-Man web-shooters for your wrists. Knock yourself out and, kiddies, always aim for the eyes!